New BlackBerry mobile phones will include â€œdeepâ€ integration with Microsoftâ€™s search engine Bing, the company has announced. A demonstration video showed Bingâ€™s voice-activated search as well as street-level mapping technology. Microsoft said that the partnership would also include preferential placement for Bing Apps on the BlackBerry App World app store. BlackBerryâ€™s conference also saw the announcement of new apps for its PlayBook, including Facebook and video chat, along with two new Bold handsets using the forthcoming BB OS 7 operating system. 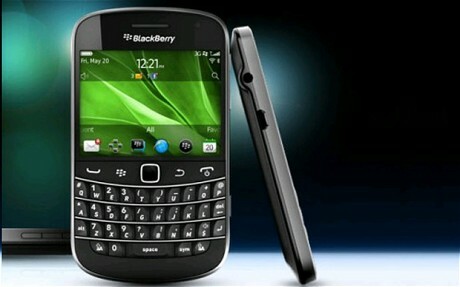 The company said that the Bold 9900 and 9930 are â€œthe thinnest and most powerful BlackBerry smartphones yet, featuring the renowned BlackBerry keyboard together with a brilliant touch screenâ€. Analysts CCS Insight described the new devices as â€œmuch-needed updatesâ€, and said that the Bing deal allowed BlackBerry to address weaknesses while also showing that Bing was beginning to become a rival to Google search.